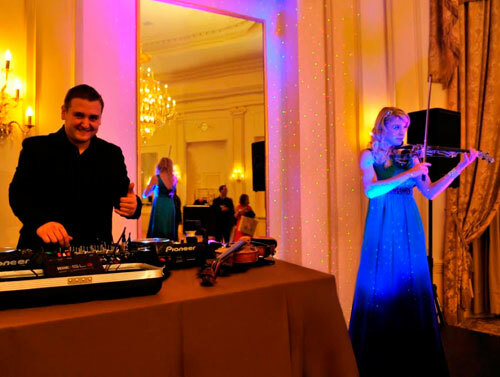 This a world famous & award winning musical sensation is a highly trained electric & classical violinist with over 17 years of rigorous training, including both BMus & MMus degrees in Violin Performance from the prestigious Royal Northern College of Music. Unlike so many of today's performers, she performs a repertoire that includes hundreds of pieces by memory - without sheet music! She will add a glittering new dimension to your event, be it an electrifying stage show or a more subtle background performance. She has previously appeared on TV in the UK on BBC 1, SKY and has performed for corporate clients and celebrities that have included Land Rover, Vogue, IBM, Apple, House of Fraser, Harvey Nichols, Heineken, Debenhams, Steve Coogan, The Rt. Hon. William Hague, and in Geneva for an International Forex Event. 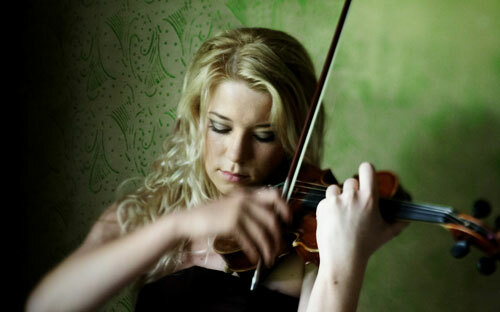 She has toured right across the UK, Europe and also performed in both Dubai & the USA, wowing audiences at every venue. 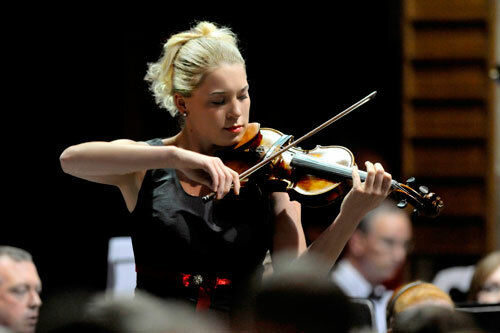 •Incredibly versatile & classically trained to the highest standard, with a Masters degree from the Royal Northern College of Music. •With testimonials from some of the biggest UK and European companies she is guaranteed to leave your guests in awe. •Huge repertoire is available to choose from, and able to perform any piece on request – for no extra fee! 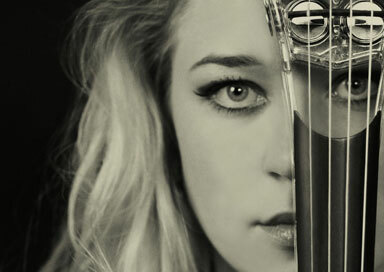 •All pieces are learnt and performed from memory – without sheet music – enabling her to walk freely around any venue. •Previous clients include BBC1, Land Rover, IBM, House of Fraser, Heineken, Cancer Research UK and many more. 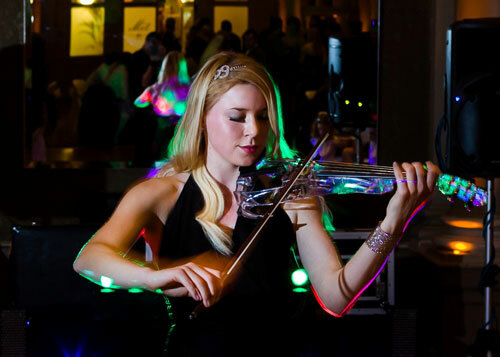 •She performs on a sensational custom-made Ted Brewer electric violin that is truly one of a kind! •She is well-known around the world for her exceptional talent, her music videos have been viewed by over 1.5 million people. 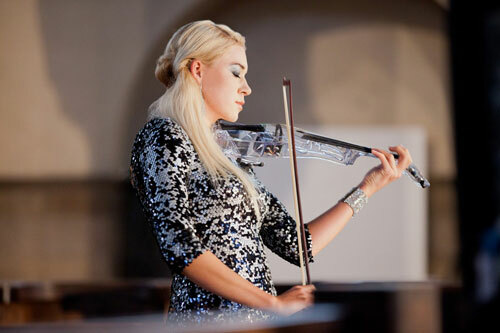 She is an extraordinary musician, and has performed in Germany, France, Italy, Switzerland, Turkey, Poland, Dubai, USA, Russia, Ukraine, Czech Republic, Spain, and many more! 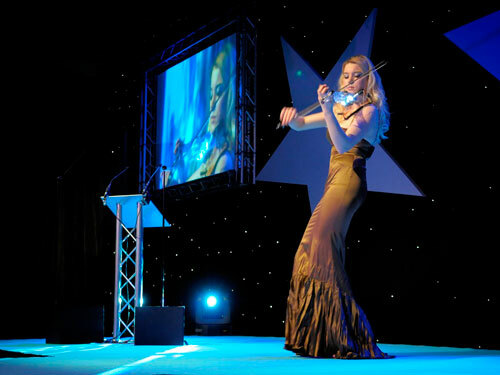 She is guaranteed to add a glittering new dimension to your event - be it a Fashion Show, Product Launch, Club, Corporate or Private Performance. NB: This repertoire is only a selection of the pieces that she can perform, and she is also happy to prepare and perform requests. Please also note that she never performs with sheet music – she has memorised each and every piece in her repertoire. 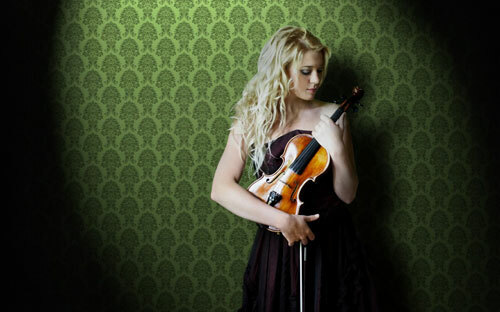 Electric or Classical Violin performance custom studio-recorded backing tracks of the highest quality.